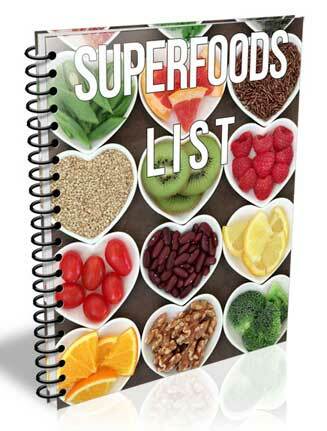 Superfoods List PLR Report gets you in the healthy eating and clean eating niches and more. You get Private Label Rights so it’s easy to edit, call it yours. 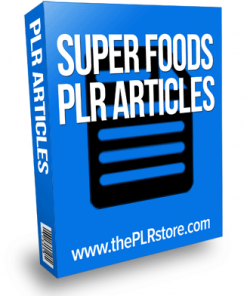 I know i don’t have to tell you how popular and how profitable the healthy eating, and superfoods markets are. 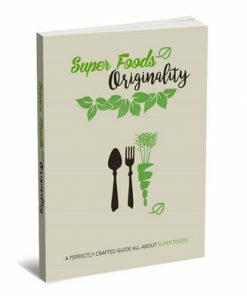 With so many people wanting, and even needing to eat better and get healthier, it’s a niche that is full of plenty of potential buying customers. 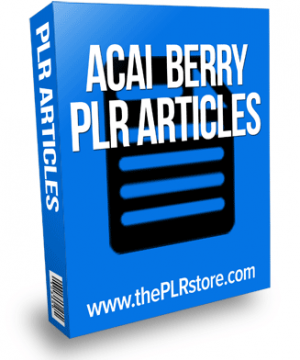 Use this report as a give away to build yourself a email marketing list in a hot niche. You could have a asset that pays you into the future. Could be cash on demand, by sending an email. 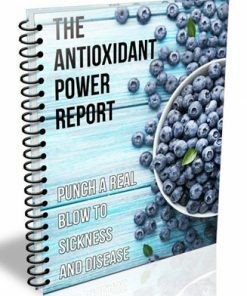 The report could also be used as content for a list you already have, or for a membership site. So many uses. 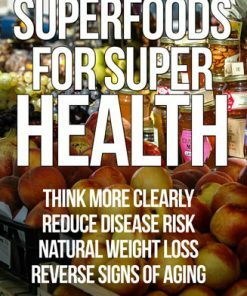 Super foods are full of anti-oxidants, vitamins and minerals but they also contain amino acids, which are the basic structural building blocks of proteins. Proteins make up the bulk of all your cells structure. They also act as enzymes for cellular reactions. 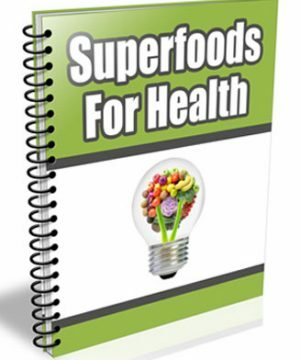 For men and women alike, make sure to add super foods to your diet, such as; sea vegetables, mangosteen fruit juice, Goji berry juice, or other berry juices. Being healthy takes effort on your part, do not put your health into someone else’s hands, they are not you and their nutritional requirements may be different than yours. Everyone is an expert when it comes to their own health, read and listen to the information but please make an informed choice for yourself. 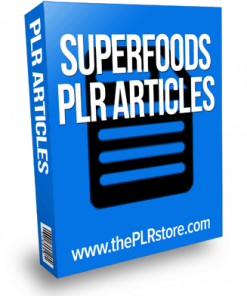 Plus you will be getting a brand new ecover, created just for the Superfoods List PLR Report and it’s something you will not find anywhere else but here. 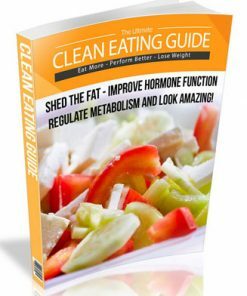 Grab your copy quick so you can have the exclusive and beat your competition. We’ve even included the PSD’s for the new ecover in both flat and 3D, so you can edit or brand it as you want. The package also comes with ready to use 3D finished ecover in 5 different sizes, one to fit just about anywhere you need.